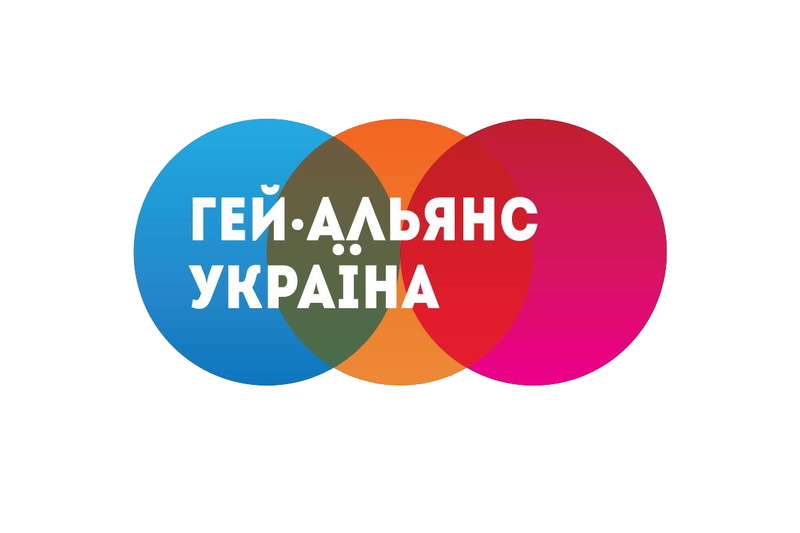 NGO “Gay Alliance Ukraine” announces a tender for the purchase of audit services of the organization during the “Smart Advocacy: Monitoring and Basic Advocacy of Human Rights for LGBT Personnel” (Smart Advocacy) project, which will be implemented from February 1 to October 31, 2017 NGO “Gay Alliance Ukraine” in cooperation with RFSL (Swedish Federation for the Rights of Lesbian, Gay, Bisexual, Transgender, and Quir) with the financial support of the Swedish International Development Agency SIDA. The purchase is funded by the Swedish International Development Agency (SIDA) at RFSL (Swedish Federation for the Rights of Lesbian, Gay, Bisexual, Transgender, and Quiry). Audit of the organization’s activity in the course of the project “Smart Advocacy: Monitoring and Basic Advocacy of Human Rights for LGBT Persons” (Smart Advocacy) for the period from February 1 to October 31, 2017. Areas to be covered: national accounting standards, international accounting standards, labor law, civil law, commercial law, copyright, financial law, charitable and other non-profit organizations. Audit: from October 16 to October 24, 2017. The deadline for filing documents for participation in the tender is October 08, 2017, at 8:00 pm Kyiv time. All contest participants will be informed about their results by October 10, 2017, at 6:00 pm Kyiv time.